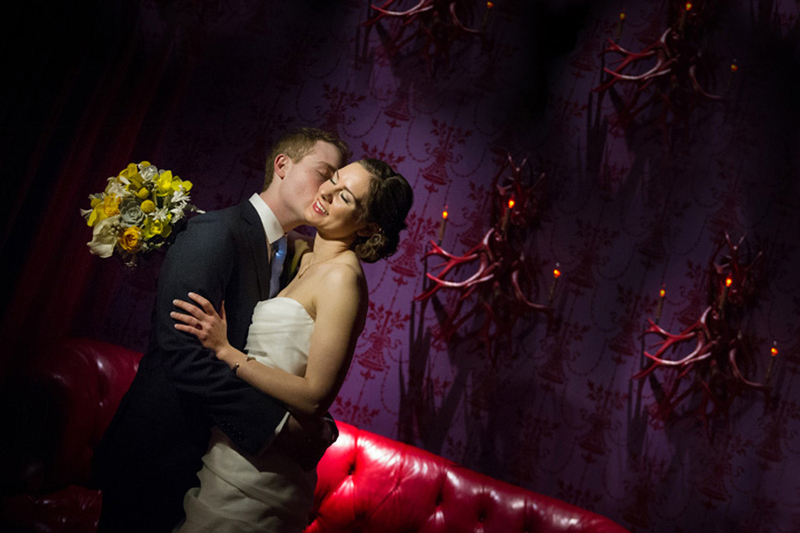 Chicago Wedding Photographers, Furla Studio offers some of the best wedding photography and videography in Chicago. Photo by Holly Birch Photography. Gorgeous Hungarian Bride in Hawaii! Chicago Illinois, IL Wedding Photographer, wedding photography, wedding photos, photo album, pictures, video, videography, professional photographers, Video & DVD.